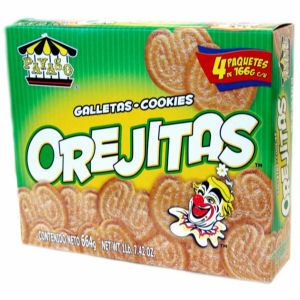 Payaso Orejitas® cookies are sugary, delicate and mouth watering. Excellent to serve your fine guests or simply enjoy with coffee or milk. They are packed in four inner bags for your maximum enjoyment. Our quality is guaranteed.